This high-quality Danger Board offered by us is very popular in the market segments for their high durability, quality, optimum performance, and reliability. We make use of first-grade raw materials that are sourced from reliable vendor base of the industry. 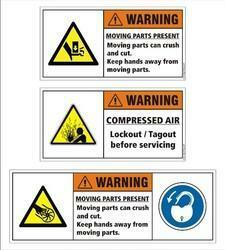 Keeping in the mind various requirements of our clients, we are offering premium qualityWarning Signs. 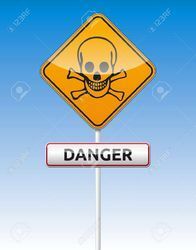 Looking for Warning Signs ?